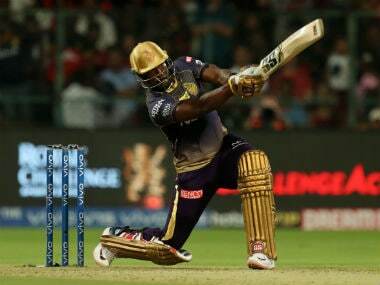 Here's a look at the key moments from the Kolkata Knight Riders vs Rajasthan Royals match. It is not that far-fetched that it is the West Indies that will be on the podium accepting the prize in the end. 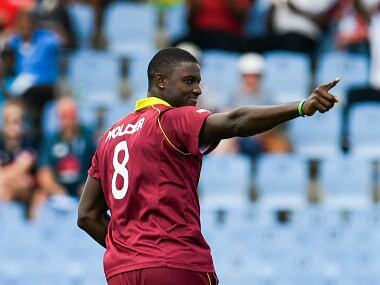 Jason Holder and his men have the skills. Throw in a little luck and they could well win the World Cup for the third time. 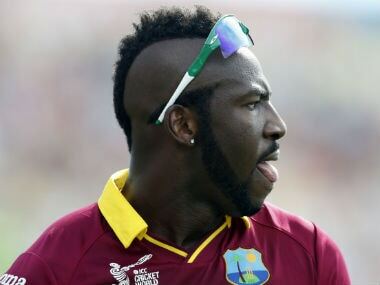 Andre Russell is set to return to West Indies colours in a tournament no less than the ICC World Cup 2019 as the side became the latest to announce their 15-man squad for the quadrennial event. 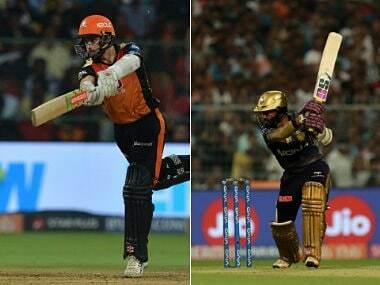 Kallis' remarks come after the underutilisation of Russell with the bat in the IPL match against Sunrisers Hyderabad on Sunday. 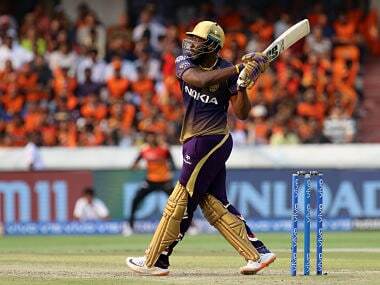 The theory is simple in T20s – your best batsman should face the most number of deliveries. 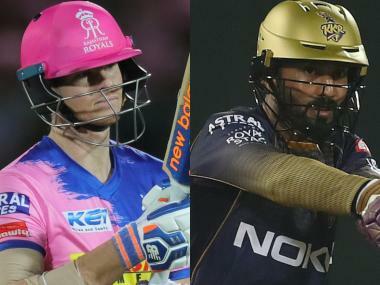 But so far in IPL 2019, Russell has only faced 180 balls and made such a massive impact in the tournament. 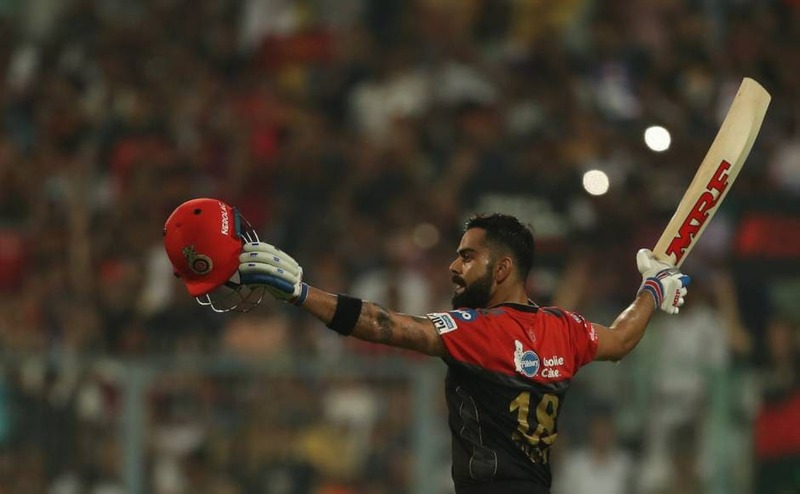 Virat Kohli slammed his fifth IPL century on Friday as RCB clinched a thrilling 10-run win over KKR to stay alive in playoffs race. 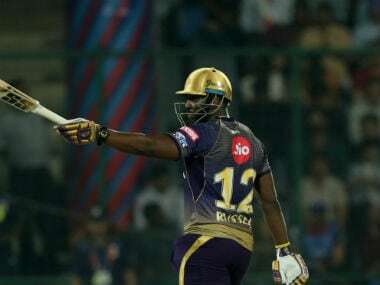 Describing their narrow loss to RCB as a sweet and sour feeling, KKR impact player Andre Russell has questioned his team's decision to send him lower down the order. 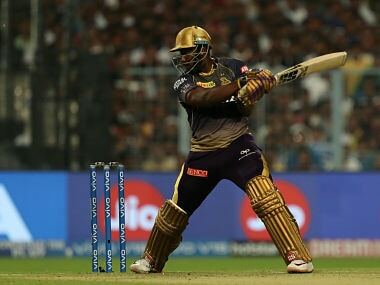 Despite a late onslaught from Andre Russell, RCB held on in the final few moments to record their second win of the season in a match at Eden Gardens on Friday.